Say hello to Spring! 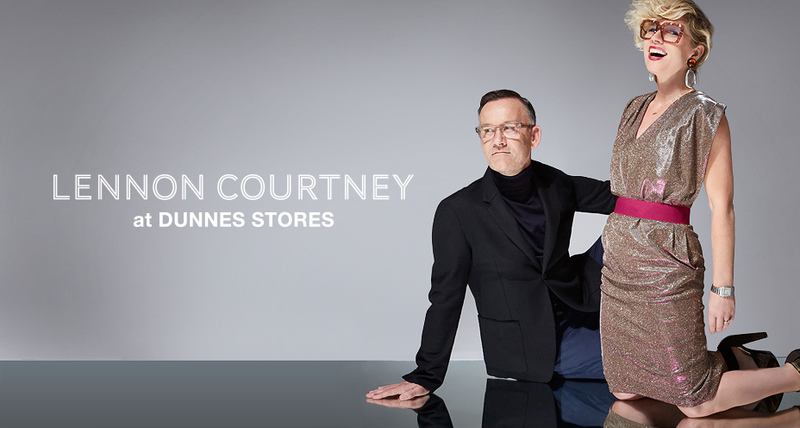 Lennon Courtney’s brand new Spring Summer 2019 collection has just landed in Dunnes Stores. Ready to bring out the boldest, most dynamic, confident version of you. Bold colours, stripes and prints that will incorporate style into your everyday life. Shop the collection now in Liffey Valley!